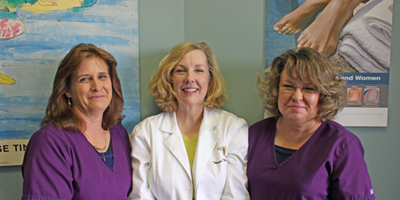 We Are: Four board certified Nashville podiatrists providing quality foot care for the entire family for over 20 years. 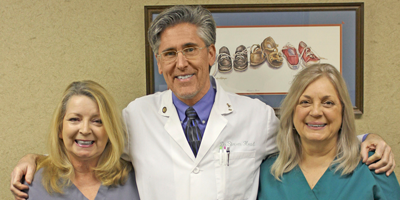 With seven locations across Nashville, there is definitely a podiatrist near you. 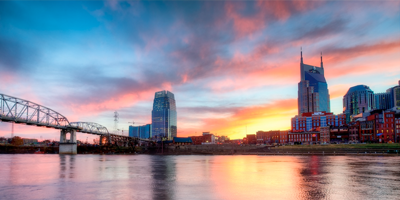 If you need a podiatrist in Nashville, call one of our offices today! Here are a few pointers for keeping those feet warm and dry until Spring. Number one: be sure not to wear socks that are too thick in order to keep your feet warm. This can put too much pressure on the feet and even restrict blood flow, which will only make them colder! It's the kind of material that matters more than the thickness of the sock. Cotton socks tend to get wet from foot sweat more easily, and then make your feet really cold. Merino wool socks on the other hand (well– foot) will keep your feet warmer than cotton and are itch free. Wool is a natural miracle material that manages moisture perfectly, absorbing it away from the foot and allowing it to evaporate before it makes your socks damp and cold. Hope that tip helps you keep the tips of your toes super warm and super dry until Spring! 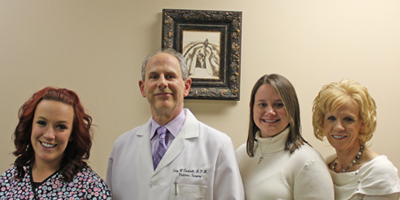 If you have any questions about your foot health, don't hesitate to call your closest Nashville podiatrist from the Nashville Foot and Ankle Group. 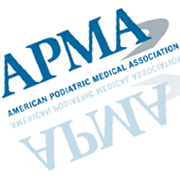 "Even if you are just lying still on your back soaking up the rays, your feet are still vulnerable," says American Podiatric Medical Association member Jane Andersen, DPM. "You can seriously sunburn your feet and no matter how upscale your hotel, athlete's foot can lurk in all public pool areas." Limit walking barefoot, as it exposes feet to sunburn, as well as plantar warts, athlete's foot, ringworm, and other infections and also increases risk of injury to your feet. Wear shoes or flip-flops around the pool, to the beach, in the locker room, and even on the carpeting or in the bathroom of your hotel room to prevent injuries and limit the likelihood of contracting any bacterial infections. 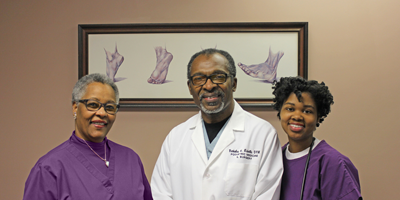 Call your nearest Nashville Podiatrist for more information. April is National Foot Awareness Month! Along with the warmer weather and sunnier skies, people are coming out from their winter hibernation mode and getting more active again. With more runners on park trails and neighborhood sidewalks, and spring and summer sports starting back up again, foot health awareness is more important now than at any other time all year! PLAYING SPORTS IS A GREAT WAY TO EXERCISE, SPEND TIME WITH FRIENDS AND FAMILY, AND DEVELOP TEAM-BUILDING SKILLS. BUT DID YOU KNOW THAT ANKLE SPRAINS AND BREAKS ARE AMONG THE MOST COMMON SPORTS INJURIES FOR BOTH ADULTS AND CHILDREN? Unfortunately, there are many myths surrounding foot and ankle injuries, which may cause a patient to delay seeking treatment. A 2014 ESPN POLL SHOWED THAT 88 PERCENT OF PARENTS HAVE CONCERNS ABOUT THEIR CHILDREN’S RISK OF INJURY WHILE PLAYING YOUTH SPORTS. REMEMBER, A DELAY IN TREATMENT CAN CAUSE TOE DEFORMITIES AND OTHER PODIATRIC PROBLEMS. 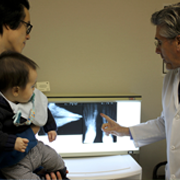 DOCTORS OF PODIATRIC MEDICINE ARE PODIATRIC PHYSICIANS AND SURGEONS, ALSO KNOWN AS PODIATRISTS, QUALIFIED BY THEIR EDUCATION, TRAINING, AND EXPERIENCE TO DIAGNOSE AND TREAT CONDITIONS AFFECTING THE FOOT, ANKLE, AND RELATED STRUCTURES OF THE LEG.